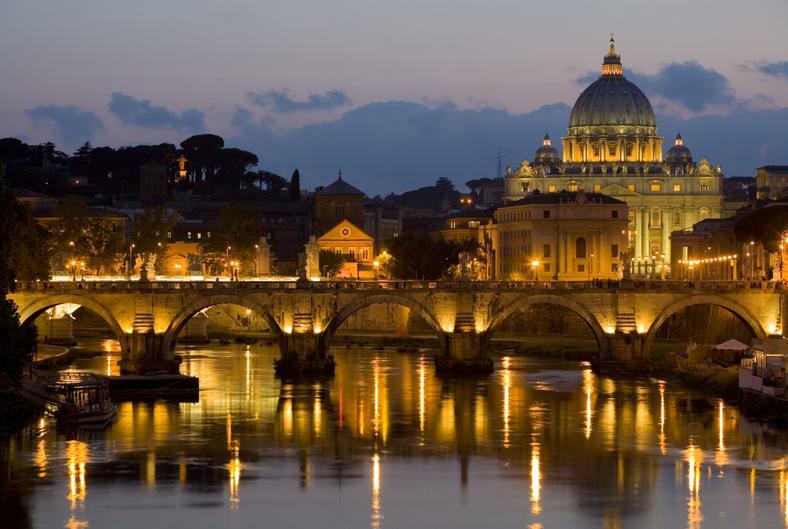 Our pilgrimages are designed to immerse you in Rome and the other special and holy cities of Italy. These are guided pilgrimages. We stay at the guesthouse of religious sisters in Rome, located just a 7 minute walk from the Vatican. Our Pilgrimages are primarily about soaking in the beauty, culture and most importantly the Catholicity of the City of Rome. We visit the churches and other holy places that are found throughout the city. We pray at every church we enter. This is our primary reason for being in Rome: to encounter Our Lord in the city that most reflects His beauty and awe. However, we will also take time to experience the shops, smells, sights and culture of this great city. This is a walking pilgrimage. Short rides on Rome’s public transportation are used to get us to the area we want to be on a particular day. After that we will walk, a lot (sometimes over 5 miles total in one day), so be prepared. After breakfast at the guesthouse we will set off for our morning activities. On some days we will have morning Mass at St. Peter’s or another Basilica, on others we may have Mass at the guesthouse chapel. We’ll have lunch and enjoy some afternoon sites until around 5 pm, giving you time to rest up before dinner. Eating in Italy is reason alone for visiting Rome, and you will find it difficult locating a place that does not serve excellent food. Still, we will point you toward some of our favorite spots, several of which are a short walk from our guesthouse. There are over 900 churches in Rome, not to mention all the other historical sites. These churches are some of the most beautiful and awe-inspiring in the world.  On all of our pilgrimages we will see St. Peter's Basilica, St. Mary Major, St. John Lateran, and St. Paul’s Outside the Walls. We always make sure to also visit the Pantheon, the Coliseum, the Holy Steps, the Relics of the True Cross, the Vatican Museum, the Sistine Chapel and several other beautiful churches. We also will offer the option of major historical sites like the Spanish Steps, Trevi Fountain, and the Forum. Most of our pilgrimages also include the Scavi Tour (depending on availability) where you will see the bones of St. Peter, the first pope, deep below St. Peter's Basilica. We will also see our present Holy Father, Pope Francis, at his general audience in St. Peter’s Square. There is also time, revisit your favorite sites in Rome, discover new ones or just relax. Your evenings are always free for you to enjoy yourselves.